If truly you didn't know about Vory, may be we should remind you the Bryson Tiller’s 'Don't'. Vory was one of the rappers that has contributed on that, just few years back. 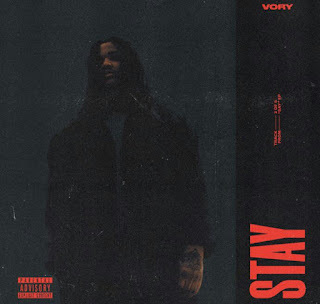 Today on Amahiphop, let's listen to his new released called Stay. Stream below.